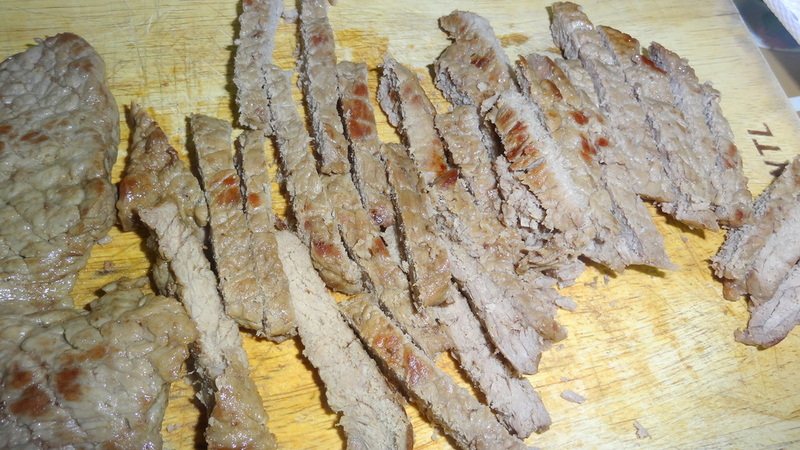 I think a lot of people are familiar with Shawarma, the one we see in the shops who make these delicious sandwiches, where the meat is fixed into a large skew turning on itself electrically to let the meat cook from all sides. 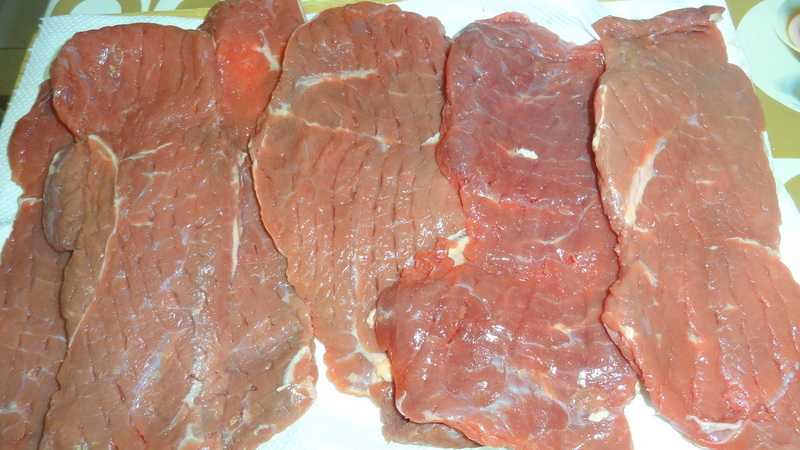 The smell of the added spices gives the meat its appetizing aroma. The only problem is they add a lot of fat to the meat to soften it. 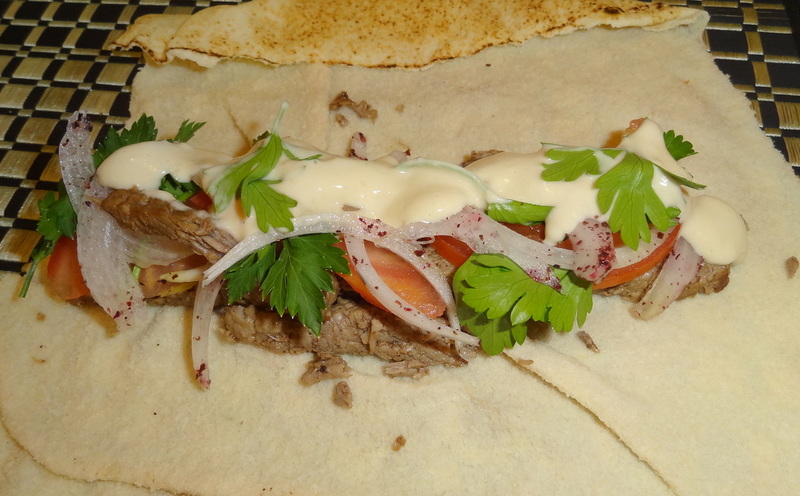 Since my children like Shawarma a lot, and so do I, I learned how to make it at home from my mother years ago. Everytime I prepare it I remember my small son when was three years old, and whenever I used to ask him what he would like to have for dinner he would say”Chamara sandwich”, because at his age he couldn’t pronounce the letters properly. Until now to make a joke out of this story , we still name it chamara. So, enough talking and here is my recipe for a home made chamara, sorry I mean “Shawarma”. Now the Shawarma meat is ready. To serve it, cut onions into wings and sprinkle sumac over them, slice tomatoes, wash few leaves of parsley and fresh mint, and some cucumber pickles. The most important thing to have Shawarma with is the “taratour dip”, which is a mixture of one cup of tahini, and one clove of garlic crushed with a 1/2 teaspoon of salt, and juice of one lemon, to be mixed all together with water until they have the consistency of yogurt. You can have the Shawarma in pita bread as a sandwich with all the vegetables topped with the taratour dip..And roll it. 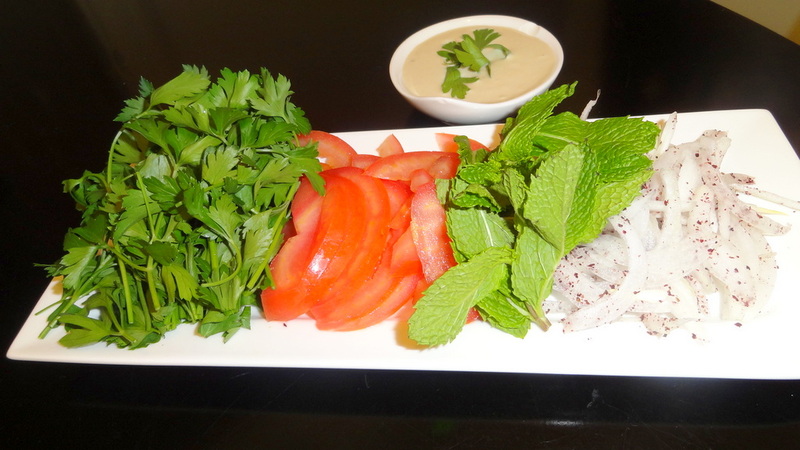 There is a wide variety of Kibbe recipes in Lebanon, as I mentioned in a previous post Baked Kibbe. It can be made by mixing bulgur with meat, or with pumpkin and even with potato like the one I made today. The bulgur is always the main ingredient of all kinds of Kibbe, it should be fine and brown color. This recipe is vegetarian, which makes it suitable for Lent. The major ingredients are simple, based on bulgur, potato and onion, but it needs a lot to spices and flavors. You can also shape the potato Kibbe in a small ball; stuff it with the onion and close the ball forming a flat circle. 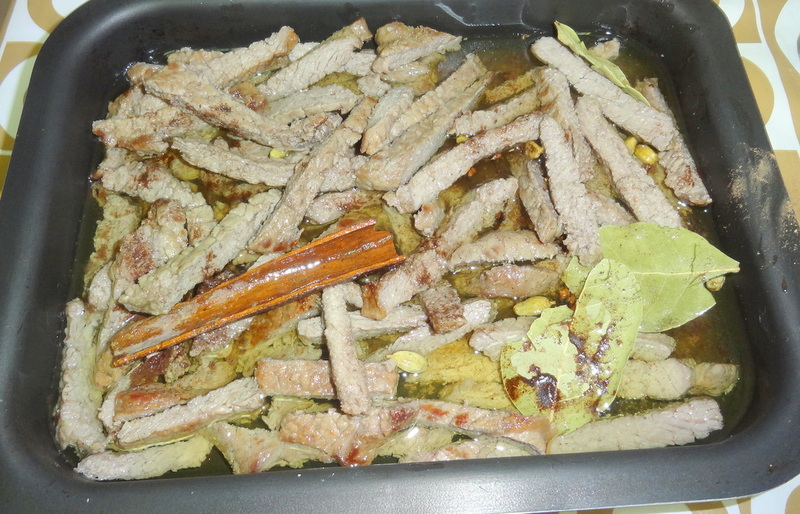 Fry it in a deep frying pan. It is also DELICIOUS. 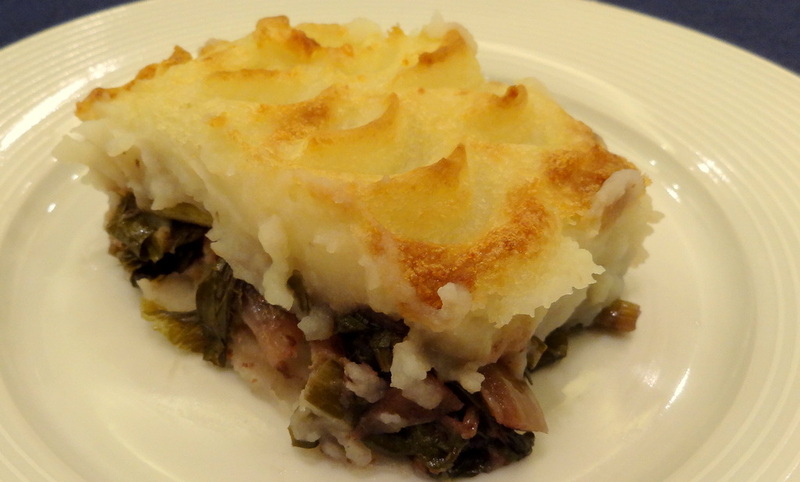 This is another recipe that is Lent-friendly, as it contains chicory and no meats or fats. I got this recipe from a friend who grew up in a distant village in mountains of South Lebanon. During the 40-day fast, her mother would like to get creative and try to make something new in her cuisine to make the fast more playful. I took the recipe from her and tried it, and it turned out to be delicious!